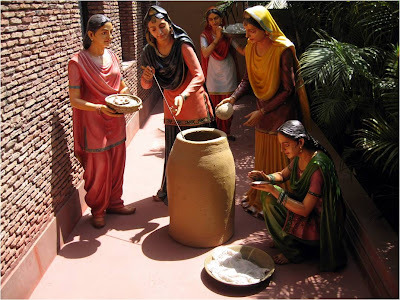 Residents of Fazilka town have initiated an eco-friendly move towards social uplift by reviving the concept of "sanjha chullah" (common oven), first started by Guru Nanak Dev. 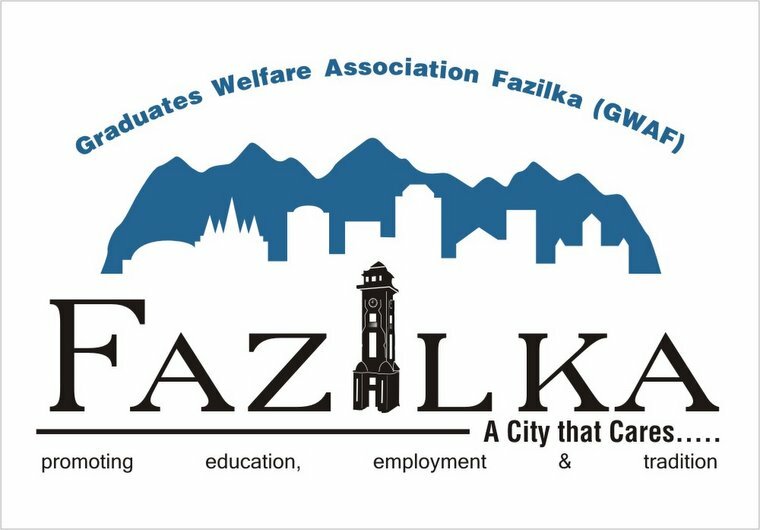 Conceptualised by the Graduates Welfare Association, Fazilka, under their mission of promoting education, environment and employment in the Fazilka region as part of a pilot study, the concept was launched there today. According to Navdeep Asija, semi-urban and rural localities have been brought under the project. It will benefit locals in many ways. Besides saving around 50 per cent cost on fuel, it will also replace conventional LPG and thereby reducing carbon emissions. It will also create better social economic structure in the neighbourhood and help in better social interaction leading to friendlier and crime-free community. The project will also look at the impact of community participation on the crime rate, cost of cooking, domestic and on street violence, etc. As a pilot project, around 10 sanjha chullahs were set up today in the Nai Abadi locality of Fazilka near all religious places or places where community members gather, keeping in view the security of women during night hours. According to the association, one-year observation on key indicators shall be made to establish the success story of the project across the region. The Ecocab service of Fazilka, popularly known as Fazilka Pushpak Sewa, today turned one year old. Notably, with the launch of the service - a brainchild of the Graduate Welfare Association, Fazilka (GWAF) - a year ago, eco-friendly rickshaw became just a call away in the city. Celebrating the occasion, the association brought the rickshaw pullers under insurance cover, besides, launching welfare schemes for their kids. The GWAF provided Digital Identity Cards (DIC) to altogether 250 registered rickshaw pullers of the town. The digital cards were distributed by the municipal council president Anil Sethi. The notable feature of the DIC is that all the card holder rickshaw pullers have been covered under the health insurance scheme up to Rs 50,000. The premium of which will be paid by the GWAF. With the health insurance cover, the rickshaw pullers will be entitled to free treatment up to Rs 50,000 at private nursing home of the town, namely Chandravati Hospital, Sachdeva Hospital, Gurpta Nursing Home, Jassi Heart Care Centre and Dhawan clinic. According to the GWAF general secretary, Navdeep Asija, the insurance cover had been offered to the rickshaw pullers to provide them better health facilities in case of any accident or disease. The GWAF active member Vikram Ahuja said that besides the GWAF has also made provision to provide education to the children of rickshaw pullers at a nominal rate of Rs 10 per month at a local Satsang Primary School. The school managing committee would provide the children with free text books, notebooks and a set of winter uniform. On this occasion, MC president Anil Sethi said that those rickshaw pullers, who had no houses, would be offered residential plots measuring 675 square feet at nominal rates on easy installments to enable them a better living. The GWAF has suggested the rickshaw pullers that they could display publicity material of different companies like flex board on rear part of their rickshaw and hence earn about Rs 100 per month for such display. He said that according to a survey conducted by the GWAF, each rickshaw puller runs a distance equal to an auto three wheeler which would consume two litres of fuel per day. Hence about 900 litres of fuel consumption is saved everyday besides preventing air pollution. To mark the first anniversary of sewa, the MC president Anil Sethi inaugurated the office of rickshaw union opposite the local main bus stand. June 21: A group of IIT graduates in the remote south-western Punjab city of Fazilka are celebrating the success of the eco-cab — a new ergonomically designed cycle-rickshaw launch as part of an unprecedented, environmentally friendly public transport service in June 2008. Mr Navdeep Asija, a young design engineer, and his colleagues who helped launch Fazilka's eco-cabs as part of a community service programme said a number of initiatives have now been included to make the service sustainable. "All rickshaw pullers who opted for the new eco-cabs have been insured for Rs 50,000 each. They have also been given access to free medical care in five privately-run hospitals in the city," he said adding that as further incentive, "we are offering free education to the 10 brightest children of the eco-cab pilots (rickshaw pullers)." Much like radio-cab services in bigger cities but completely non-polluting, the eco-cab service was launched with a single call centre in the centre of town where rickshaw pullers respond to calls from prospective customers. Today there are multiple call centres and the average call rate is happily rising. "We are up from about 20 to 35 calls per day," Mr Asija said. Joining in the determined venture, Fazilka's municipal council recently chipped in with permanent sheds with proper drinking water arrangement for rickshaw pullers at all the eco-cab call centres. Mr Asija and his friends say they want to change the face of their city. "People who see our city must wish they had also been brought up on the water of Fazilka," says a single line that seeks to sum it all on the design engineer's blog. We are in the process of setting up our own university in Fazilka region, University on Energy and Ecology. Process is on. We along with few retired senior faculty members mainly from IIT's and other institutes who hails from Fazilka along with some young members are going to makeup this cause. This is esential for the overall upliftment of our politically ignored region. This will take some more time to launch. 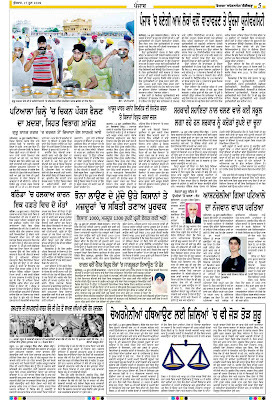 Immediately for the betterment of our Malwa Region , we have started Fazilka Value Education Center. 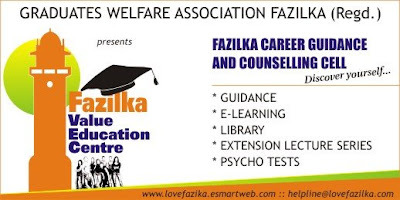 The aim behind Fazilka Value Education Center is to help students to decide which is best for their career, entrepreneurship skills through Guidance and Counseling, and includes Extension lecture series to improve their overall exposure level to meet up challenges of future by keeping their moral level high. The core idea behind value education is to cultivate essential values in the students so that the civilization that teaches us to manage complexities can be sustained and further developed. Value education is always essential to shape one's life and to give him an opportunity of performing himself on the global stage. The need for value education among the students and teachers, is constantly increasing as we continue to witness increasing violent activities, behavioral disorder, lack of unity in the society etc. If few members from this community would like to contribute in the form of books or as guest lecture please feel free to Register on our websites. Our Aim : to promote Fazilka as "Fazilka Knowledge City"
1. Will Durant, American historian: "India was the motherland of our race, and Sanskrit the mother of Europe's languages: she was the mother of our philosophy; mother, through the Arabs, of much of our mathematics; mother, through the Buddha, of the ideals embodied in Christianity; mother, through the village community, of self-government and democracy. 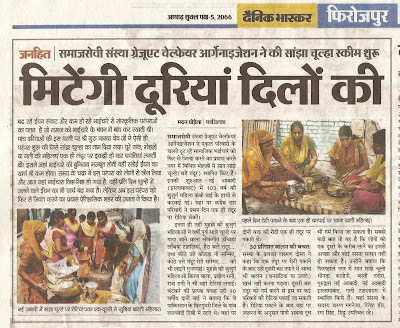 Mother India is in many ways the mother of us all". 8. Keith Bellows, VP - National Geographic Society : "There are some parts of the world that, once visited, get into your heart and won't go. For me, India is such a place. When I first visited, I was stunned by the richness of the land, by its lush beauty and exotic architecture, by its ability to overload the senses with the pure, concentrated intensity of its colors, smells, tastes, and sounds... I had been seeing the world in black & white and, when brought face-to-face with India, experienced everything re-rendered in brilliant technicolor." (Punjab), May 20 (ANI): In a first of its kind initiative in the country, a call centre named Zamidara Farmsolutions has started functioning in Punjab. Located in the border district of Fazilka in Ferozepur district, the call centre offers latest updates to the farmers on agricultural techniques and developments. Besides discussing their problems with the call centre executives, the farmers can also get expensive farming instruments on rent, which they otherwise cannot afford. Vikram Ahuja, owner, who himself is a farmer said that he was aware of the problems faced by the farmers and tried to ease their problems by making the expensive machine available to them on 'Pay for use' basis. We have tried to make the expensive machinery available to the farmers on 'Pay for use' basis rather than 'pay for ownership'. In this the farmer has to pay for what he uses and nor for what he owns, said Ahuja.